 Headquartered in Houston but serving clients nationwide, the CreditDiva is one of the top Credit Repair Services. For years, the CreditDiva and her team have been helping people repair their credit, manage their finances, and meet goals like home ownership. Valerie Wells, the CreditDiva, goes above and beyond to ensure that her clients are active participants in the process. This enables them to take control of their finances and credit and make the changes necessary so that they don’t end up with bad credit again. The CreditDiva facebook is full of credit and finance tips and people raving about her services. The constant stories and pictures of how people have had their scores increase is inspirational. Let the CreditDiva and her fabulous team put you on the road to good credit.